If you have workflows you can now add if/then branches in company, ticket, and deal-based workflows. They work the same way as if/then branches in contact-based workflows. As new workflow types go live, we're also adding the functionality that’s available in contact-based workflows to them. 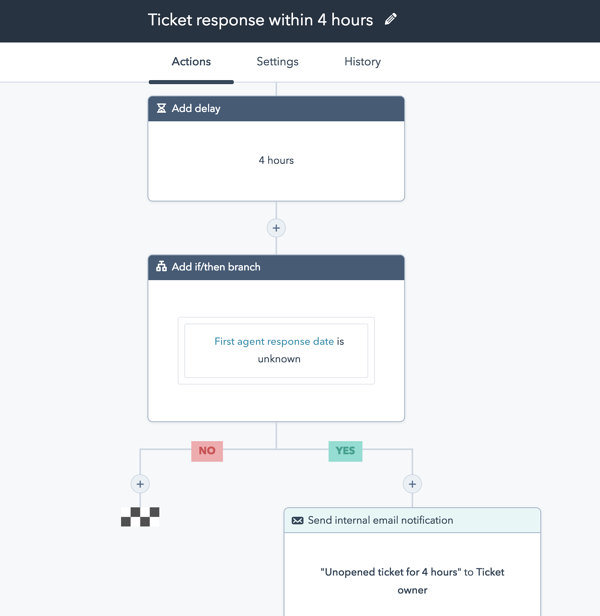 Branching in workflows helps customers create powerful logic and streamline what would have been multiple workflows into one place. Sales Pro, Service Hub Pro, and Marketing Pro and all Enterprise tiers will be able to use this new functionality starting today.